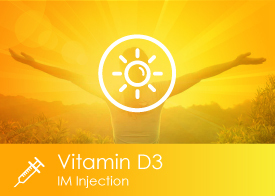 Intravenous (IV) nutritional therapy is a great way to boost your health in various areas. 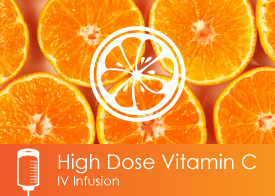 IV nutrition therapy delivers precious nutrients (vitamins, minerals & amino acids) directly to the body through the bloodstream at the cellular level for maximum absorption. 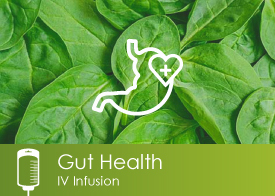 This allows nutrients to bypass the GI system which may not fully absorb nutrients due to poor intestinal function or inflammation allowing vitamins, minerals and amino acids to nourish itself at the cellular level. 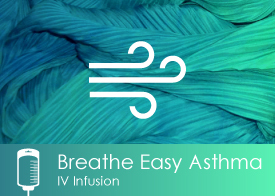 By using this method we can safely deliver larger doses that would not otherwise be tolerated orally. 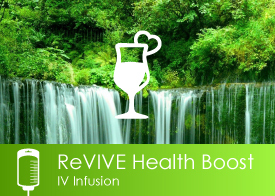 IV Nutrient Therapy is when vitamins, minerals and other nutrients are administered directly into the bloodstream (intravenously infused) through an IV drip. 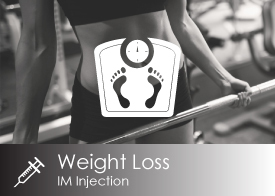 When getting these nutrients through the IV, they are directly bypassing the Gut, allowing for higher absorption rates and effectiveness. Is IV Nutritional Therapy Right for Me? Most of us have some form of Gut damage due to chronic exposures to toxins in our daily environment. This leads to our bodies having a harder time absorbing the necessary nutrients for our cells to nourish in. 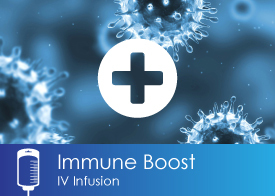 IV therapy solves this problem by infusing directly into the bloodstream where these nutrients make their way into cells for pure nourishment. 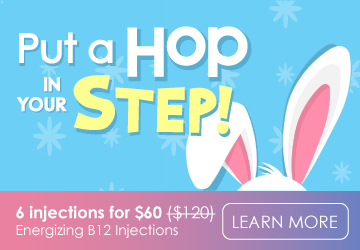 Personally, I had never heard of IV therapy until my own health journey started. I had a diagnosis of Crohn’s and no matter how much I doubled up my food intake, I wasn’t gaining weight and I felt weak, fatigued, and constantly sick. That’s when I started thinking, if my Gut isn’t absorbing nutrients for me, what can I do to assist the body naturally? From there my journey began with the healing of IV nutritional therapy. I had so much personal success and health with IV nutritional therapy, I decided to get certified and help my patients suffering similarly to me. 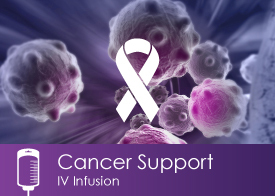 I never imagined the desire of IV therapy until I started offering the services. I found that people want to be healthy, and really don’t want to be on medications. I have had some amazing results from all types of patients including patients with autoimmune diseases, chronic fatigue syndrome, Lyme and cancer therapies. This IV nutritional therapy is gold. I cannot wait to help more people on their journey to health!